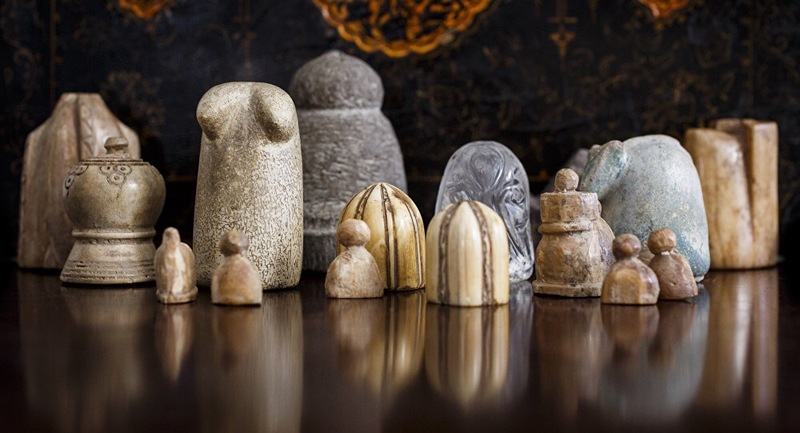 The 10th-century chess set is believed to have been made in the city of Nishapur, now modern-day Iran, with several pieces equivalent to chess figures such as pawns, knights, kings and queens…. From page 57 of Hendricks Move First, Think Later, Chapter 6 Pattern-like Knowledge. The following position is a good example of how we look for patterns in chess and fail to see solutions that do not fit into those. See if you can find the draw for white here, I know I certainly couldn’t….